I have relatives in the provinces who were fortunate enough to land basketball careers, and true enough play even better ball than professional ones but were just given the perfect opportunity. It doesn’t happen to everyone and these days, athletes like them need to be seen, that’s where the Maharlika Pilipinas Basketball League comes in. Various men clad in their local uniform representing cities here and in the provinces composed mainly of real Filipino ballers from the best of the best in local communities, former collegiate players, even professional players will start battling in out on the court this January 25 at 7PM. All of these will be seen at ABSCBN Sports and Action (channel 23) and the first head to head match must not be missed because it’s the Parañaque Patriots versus the Caloocan Supremos, live, unadulterated on TV. Manny Pacquiao founded this league in the hopes of seeing a better grassroots program so they could see and discover great talent but not competing with other leagues, just promoting Philippine basketball as a whole. They want to see the good ones shine and perhaps be drafted in the big leagues, something that would complement it as a whole. Teams will be represented by province, city or municipalities much like what format MBA in the past has already done but now have 10 teams from Metro Manila and Luzon. Soon they plan to have teams be represented from Visayas and Mindanao so cross your fingers if you plan to join too. 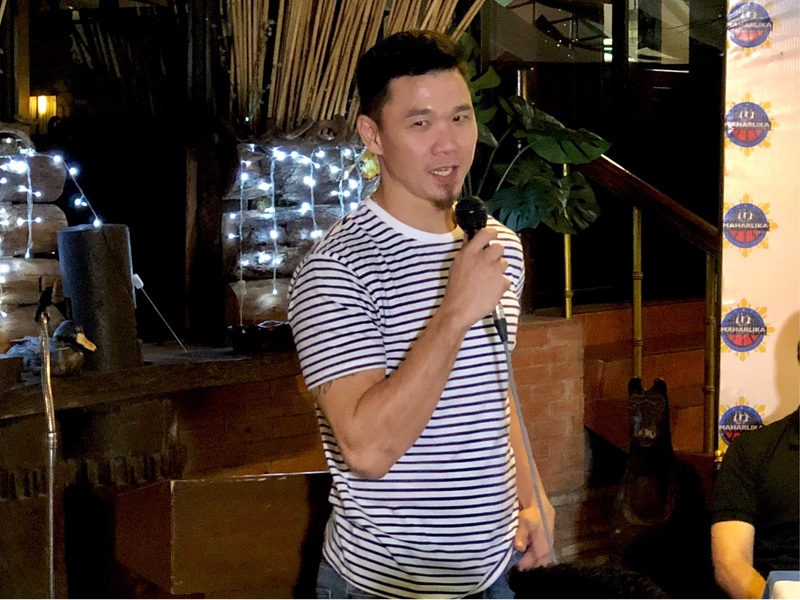 As of now, the league’s current MPBL Comissioner is former PBA Player Kenneth Duremdes who hopes this would be a start of something big, to eventually see all provinces and cities be represented well in the league. 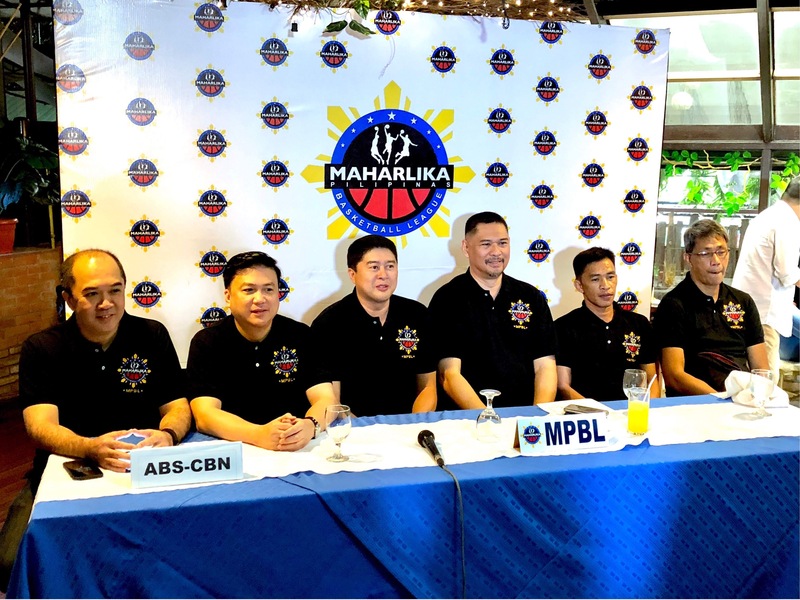 The opening games will be done at the Smart Araneta Coliseum on January 25 and MPBL will be giving away ten motorbikes and one brand new car to lucky fans who will watch the show. This is a production of ALFV Events International and ABSCBN Sports and Action. You may catch the regular games on Tuesday, Thursdays and Saturdays from 7PM to 11PM on the same channel. Make sure you don’t miss it! This is going to be really good!